If you are interested or associated with show business then this interview is a MUST to hear. This might have been one of my best. For sure it was one of my most enjoyable interviews. 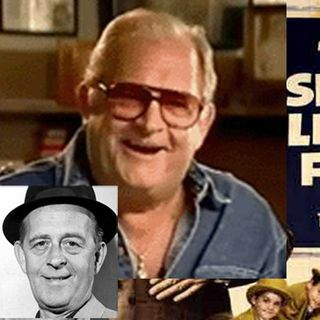 Eddie Foy (The Third) tells many behind the scene stories of the stars he discovered in Hollywood as the premier casting director of his time for both television and the movies.